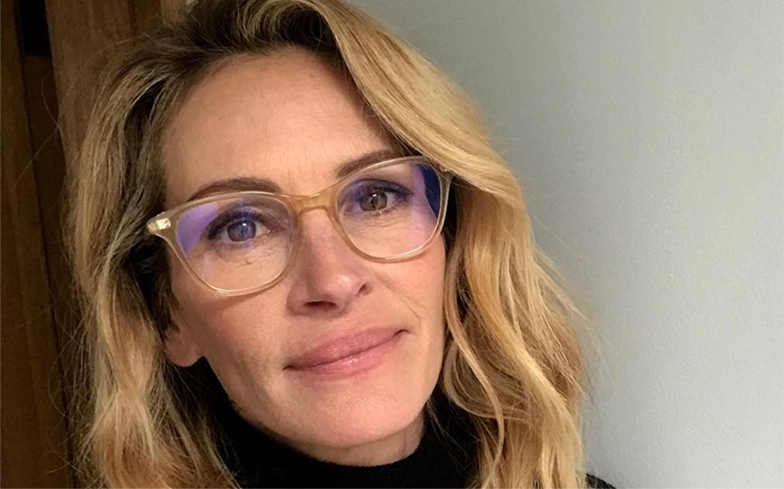 The actress, who’s best known for hit movies like Notting Hill and Pretty Woman, posted a silent video on Instagram yesterday to encourage her followers to join the #DayofSilence in support of LGBTQ youth. “Nearly 8 in 10 #LGBTQ students experience verbal harassment in school,” she wrote, adding that “such harassment silences youth, preventing them from thriving in school,” before inviting people to join her in the Day of Silence. 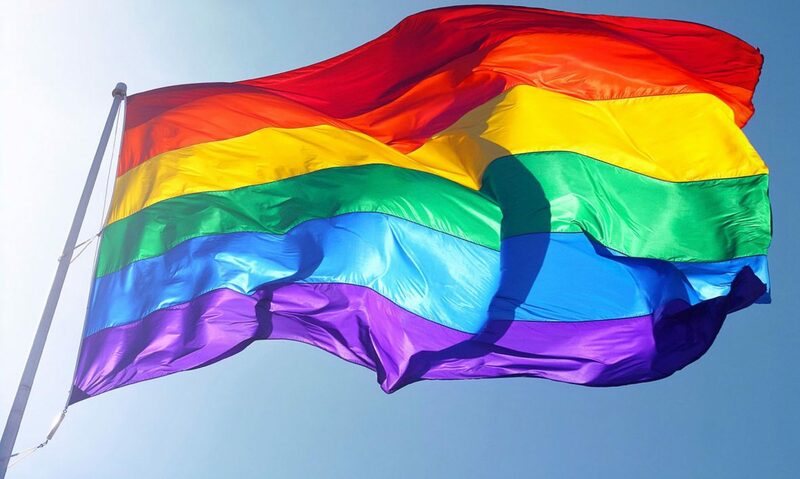 Day of Silence is a US national event which will take place on Friday 12 April, when thousands of students and teachers will take a vow of silence to “highlight the silencing and erasure of LGBTQ people at school”. The protest is organised by GLSEN, a national education organisation focused on ensuring safe and affirming schools for LGBTQ students. Previous PostPrevious Pop star reveals horrors of Russian ‘purge’ of gay people: ‘We get beat down’. Next PostNext In St. Petersburg, police detain LGBT activists in the Day of Silence campaign.